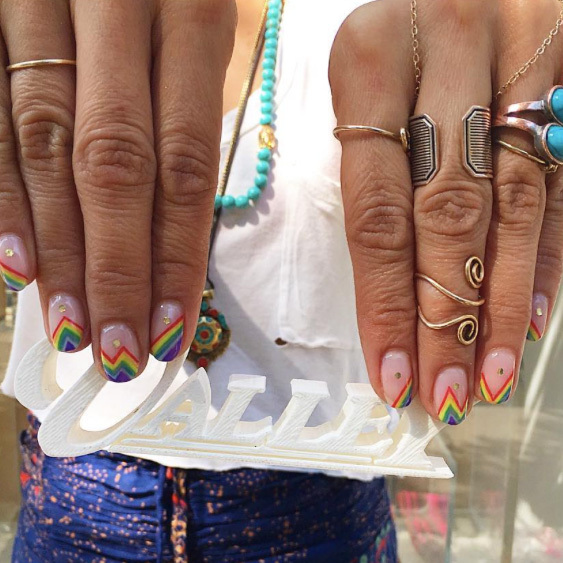 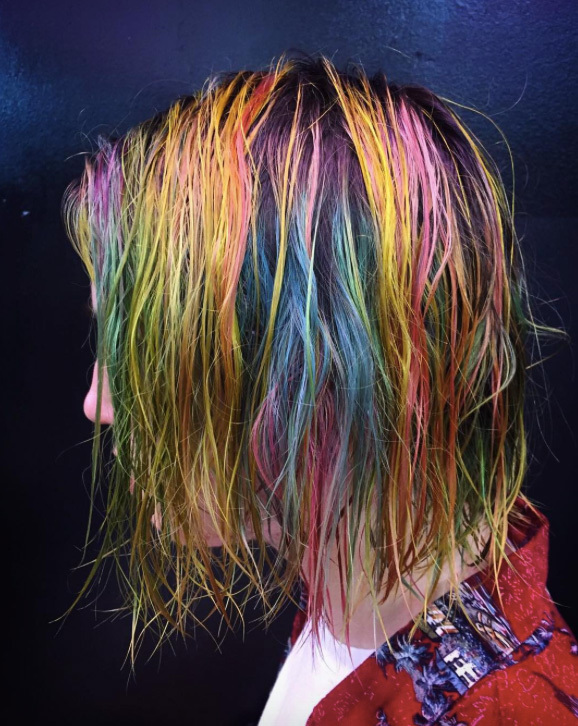 Pride-tastic hair, makeup, and nail looks we love. 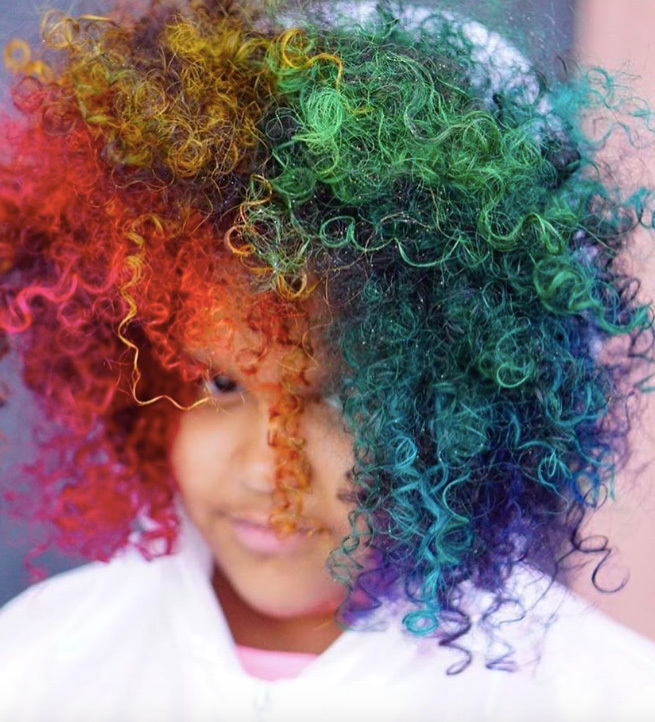 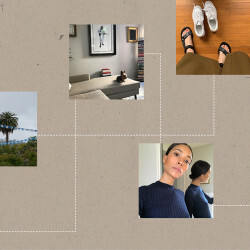 Truth is, only some of us can pull off Pride Parade-level costumes year-round. 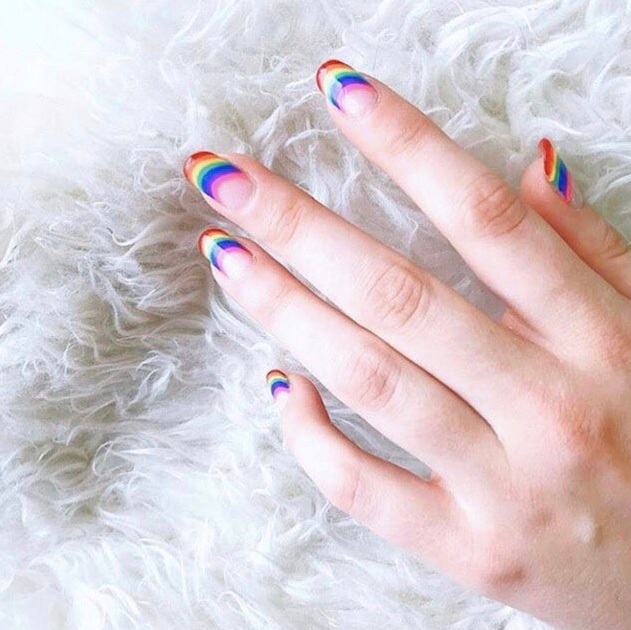 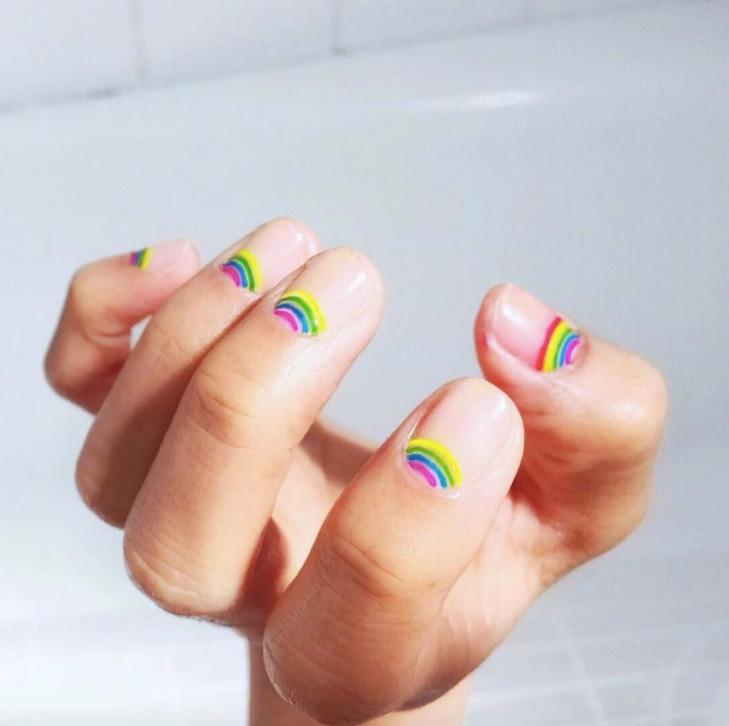 Fortunately, rainbow beauty (the most wearable option for some of us) is thriving year-round in hair, makeup, and seriously cute nails. 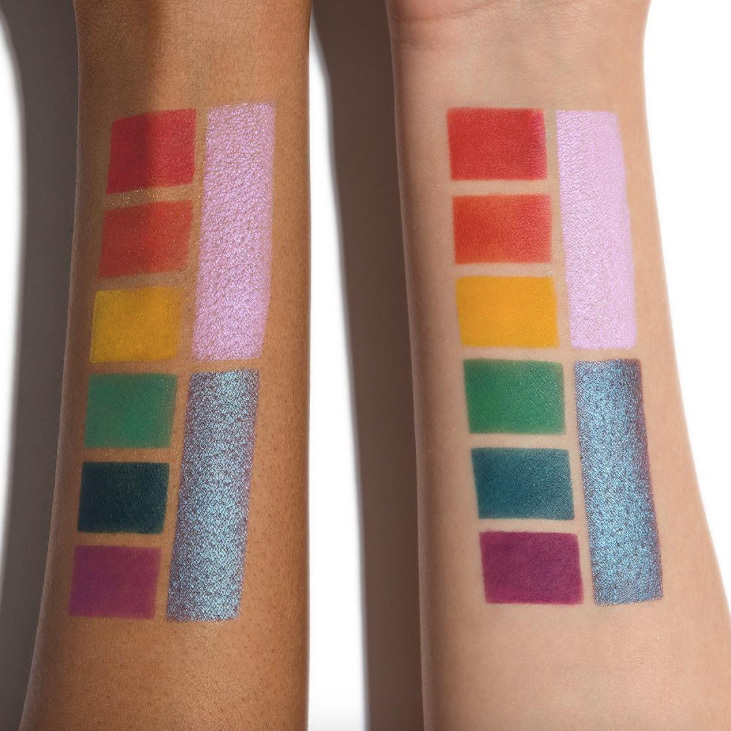 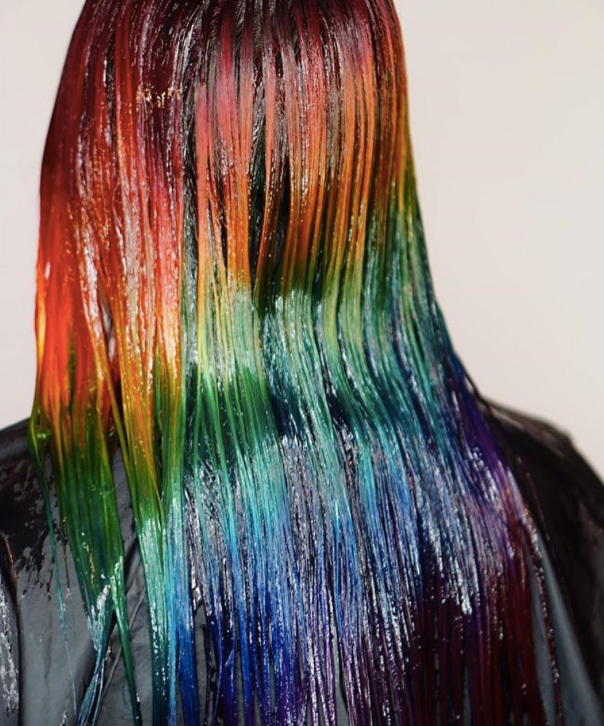 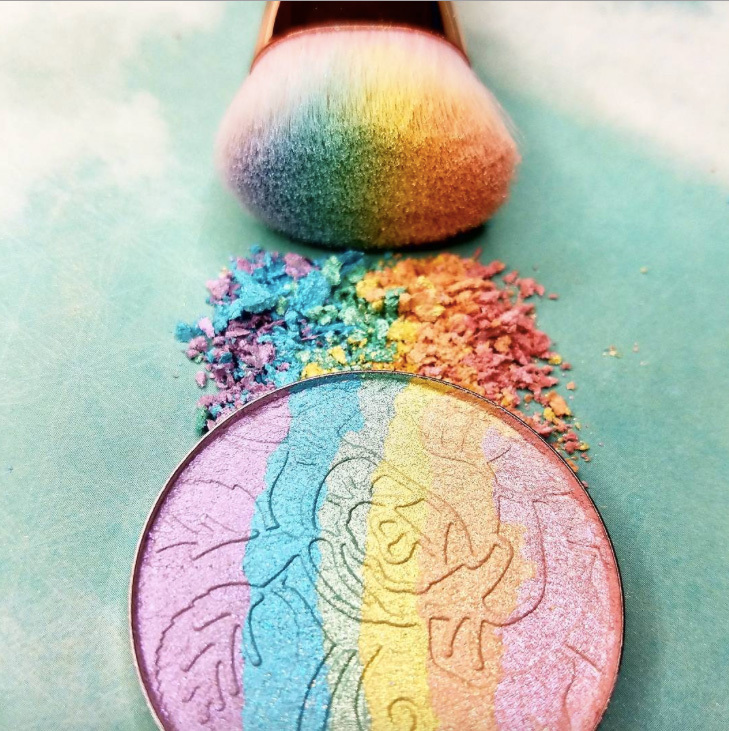 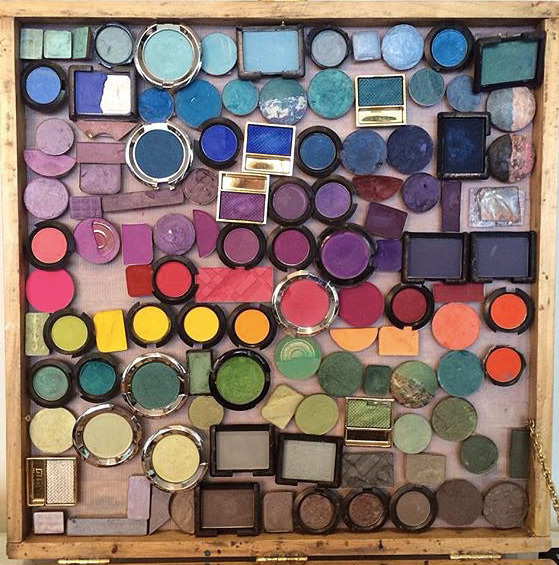 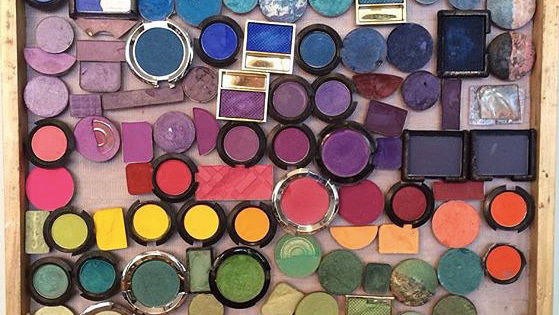 We gathered some of our all-time favorite rainbow beauty moments from Instagram for some pre-parade inspo and awesome pride eye candy.